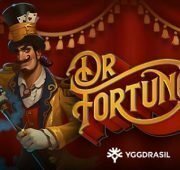 Geisha Slot Machine by Aristocrat - Free at Slotorama! If you have been in casinos with Aristocrat pokies, you may already be familiar with this oldie but goodie. 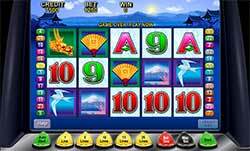 This popular 25-payline game is Geisha slot by Aristocrat and has been a mainstay in gaming establishments for many years. If you're looking for some traditional excitement with an Asian flair, this free pokie may be the one for you! 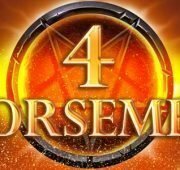 If you have been in casinos with Aristocrat pokies, you may already be familiar with this oldie but goodie. 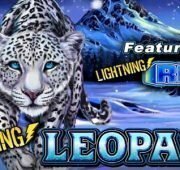 This popular 25-payline game is Geisha slot by Aristocrat and has been a mainstay in gaming establishments for many years. 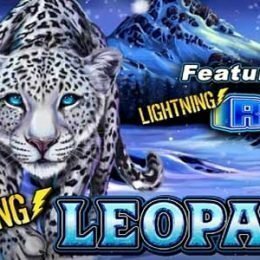 If you’re looking for some traditional excitement with an Asian flair, this free pokies game may be the one for you! 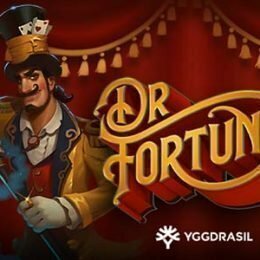 The game features great animations and graphics on every spin, with a simplicity that is oft times only found in the older slots. The fact that the game is now online speaks volumes to its popularity with players worldwide. You’ll see symbols on the reels that include flying gulls, lotus flowers, golden dragons, the Geisha lady, a temple by a lake, a mountain, and the traditional card symbols of nine through ace. The slots is all set against a tranquil setting of sun rising over the blue of a calm lake with mountains and temples in the background. Wilds – The Geisha symbol is the wild and the main feature of the game. This symbol will replace all other symbols except the temple scatters in the game to complete winning combinations when possible. 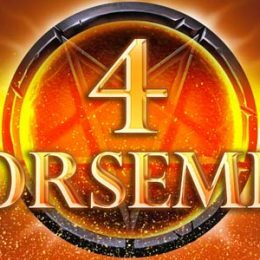 Temple Free Spins – The Temple symbol which is set against the blazing red sunset is the free spins feature trigger symbol. 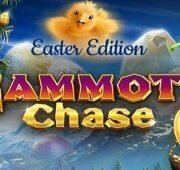 Land 3, 4 or 5 of them on the reels and you will win 15 free spins! 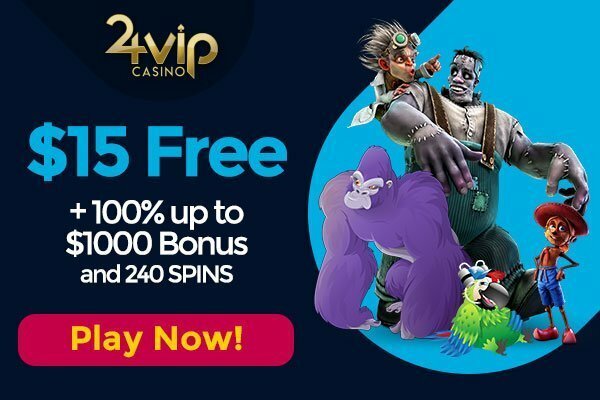 During the free spins round, all wins are tripled by way of a 3x multiplier. Gamble Feature – After any win you’ll be presented with a gamble button. With this you’ll have the chance to choose whether you think the hidden card is red or black, or one of the four card suits. If you get the correct color, you’ll double your win. If you guess the correct card suit, you’ll quadruple your win! Lose, and your initial win is forfeited back to the house.